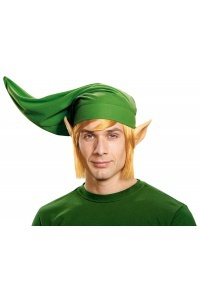 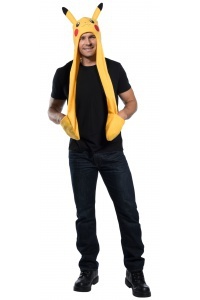 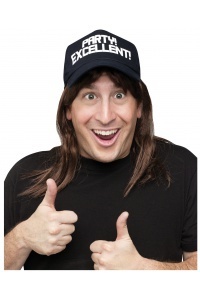 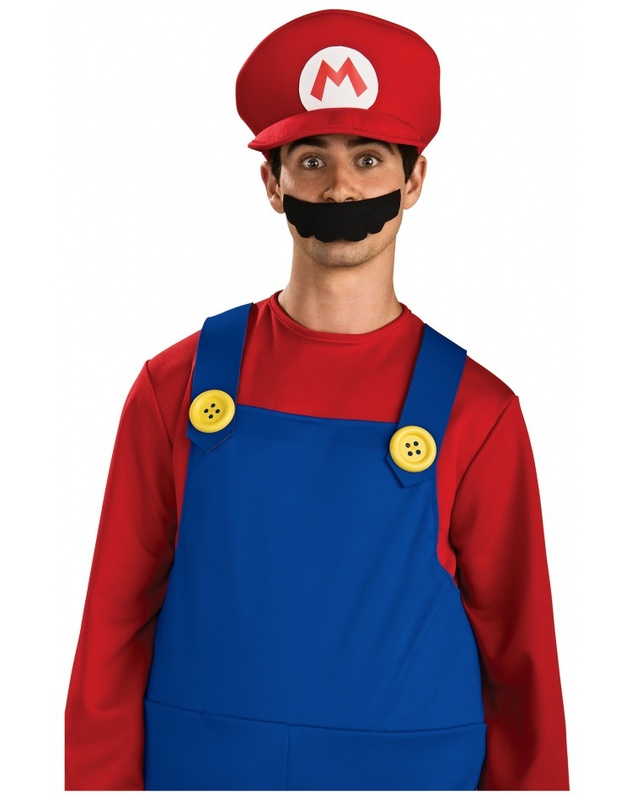 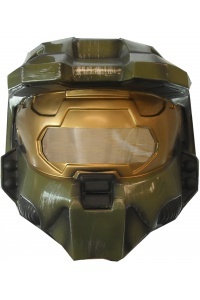 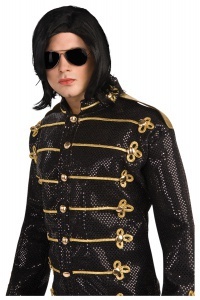 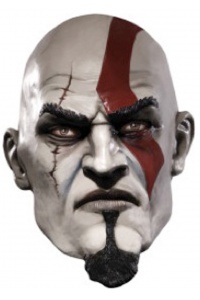 This adult size costume accessory includes an adult size red Super Mario hat. 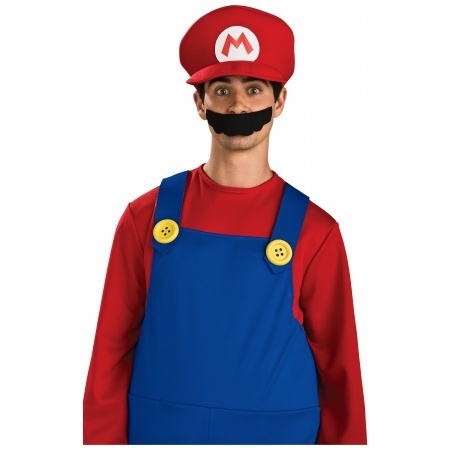 This Super Mario hat is an officially licensed Mario Brothers costume accessory. 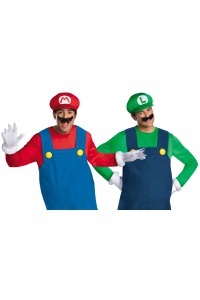 Super Mario costume and inflatable mallet are sold separately from the Super Mario hat costume accessory.